The Nintendo Wii U is selling so badly that the buzz at DICE was that no one was talking about new projects for the machine, only cancelled ones. The Xbox 360 is still the best-selling console in the US month in and month out, but sales are down 28-percent year-on-year. Sony’s PS Vita is drowning, dragged below the waves of consumer attention because of ridiculously high prices. The video game console industry may still bring in the lion’s share of overall video game revenue, but the outlook is not great. Nothing demonstrates this quite like new data coming from the organizers of the 2013 Game Developers Conference. After conducting a survey of developers attending this year’s conference, the UBM Tech Game Network found that while the money has historically been in console games, the majority of industry professionals are abandoning living room devices for smartphones and tablets. An impressive 55 percent of attendees are currently working on their next game on those mobile devices, up from 38 percent who say their most recent finished game was a smartphone/tablet game. PC and Mac developers are doing the same. Nearly 49 percent of developers are working on those platforms for their next game, up from nearly 35 percent who say their last game was for PC/Mac. For consoles, things are ugly indeed. The Xbox 360 and PlayStation 3 are winding down dramatically. Just over 12-percent of respondents said their next game will be on PS3, and just over 13-percent said their next game will be on Xbox 360. Even though Sony’s already announced the PlayStation 4 and Microsoft is expected to announce the Xbox 720 sometime in the next few months, only 11-percent of respondents said their next game is coming to those machines. 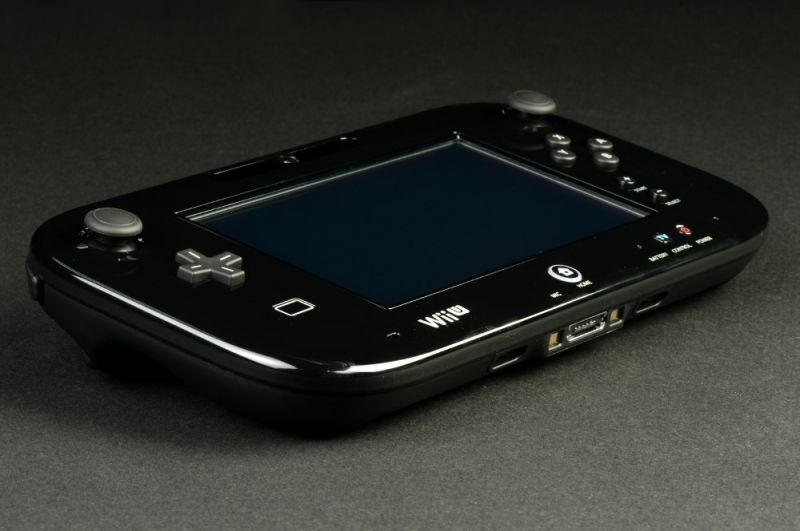 Interest in Nintendo’s consoles, both Wii U and Nintendo 3DS, is shockingly low. Only 5-percent of respondents plan to release their next game on Wii U, and under 3-percent are planning their next game for Nintendo 3DS. This is a transitional period for the game console industry, and a crucial one at that. In the middle of last decade, the Nintendo DS and PlayStation 2 were still ascendant, making both the portable and home console markets seem invulnerable. While Xbox 360, PS3, the PSP, and especially Wii were all successful in their own rights, none came close to replicating the success of those others. It simply may not be possible for the console market to reclaim its prominence in the age of the smartphone.